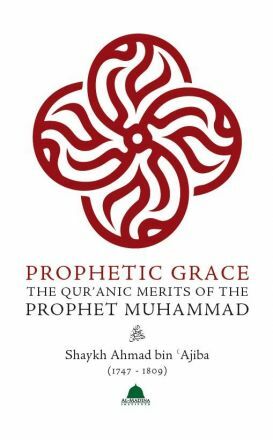 Al-Madina Institute is a non-profit, 501(c)(3) educational institution of higher learning founded by a diverse group of American Muslims committed to providing Muslim communities with opportunities to seek sacred knowledge. 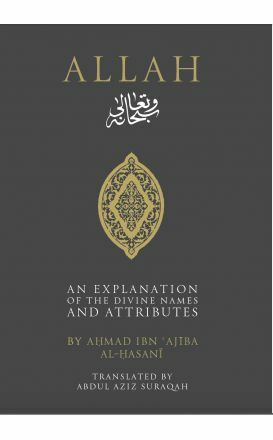 Since its inception, Al-Madina has reached students across the world with its seminars, tours, blog, publications, and multi-media content. 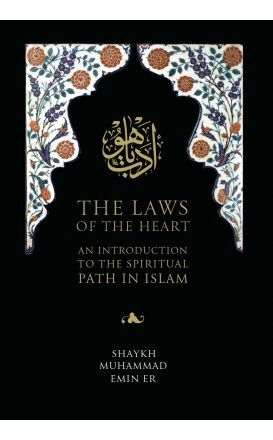 The inerrant Divine Message and Messenger have the power to transform hearts and lives, and as such, it is at the center of our curriculum. 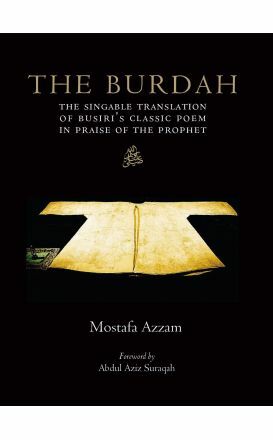 Our goal is to transmit Qur’anic and Prophetic truths in a consistent, concise and reliable form. 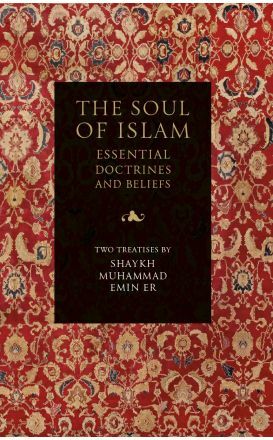 We seek to help students articulate these truths clearly, defend them reasonably, and live them out graciously as they experience the transforming impact of Islam on their lives. 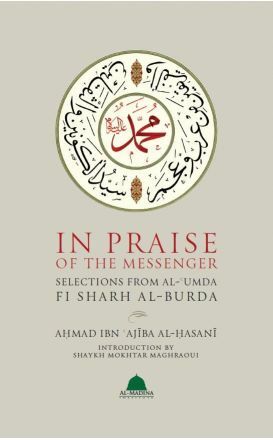 Al-Madina has conducted seminars and large venue events across the United States, focusing on a curriculum merging the traditional Islamic sciences with their modern, practical application. 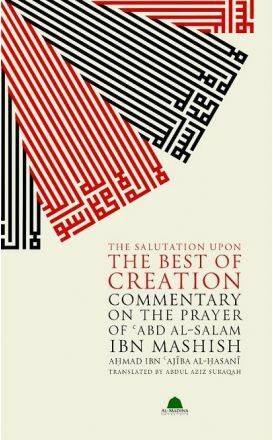 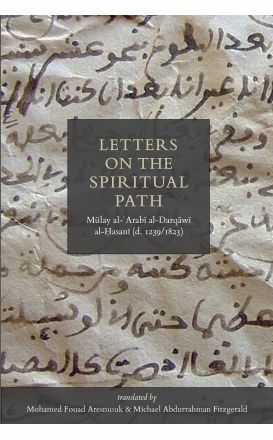 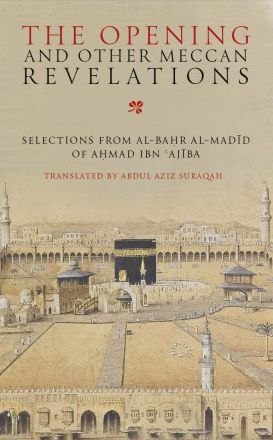 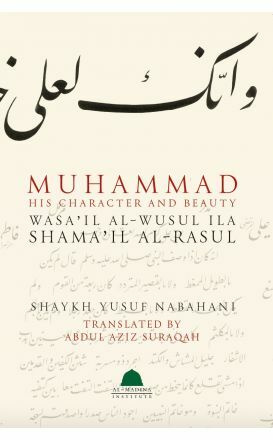 This is a collection of 272 letters of spiritual guidance written by the renowned Sufi teacher of 18th-century Morocco, Mulay al-Arabi al-Darqawi al-Hasani. 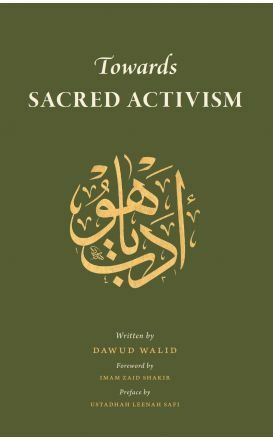 Towards Sacred Activism is an attempt at providing concise, general guidance to Muslims in the West regarding engagement in social justice activism from an Islamic perspective.